President's Day is around the corner! It is also the perfect time for a learning opportunity with your kids. This year plan some reading time if you are homeschooling or with the kids while they are off from school. According to Britannica.com, Presidents’ Day is officially Washington’s Birthday and is a holiday in the United States (third Monday in February) popularly recognized as honoring George Washington and Abraham Lincoln. Many people use this day to also celebrate the lives of all U.S. presidents. There are many ways to teach your children about these two amazing presidents and those that served thereafter, on iPad apps, but there is nothing like opening a tangible book and reading aloud with your child or having them read to you. Reading time is SO much fun. 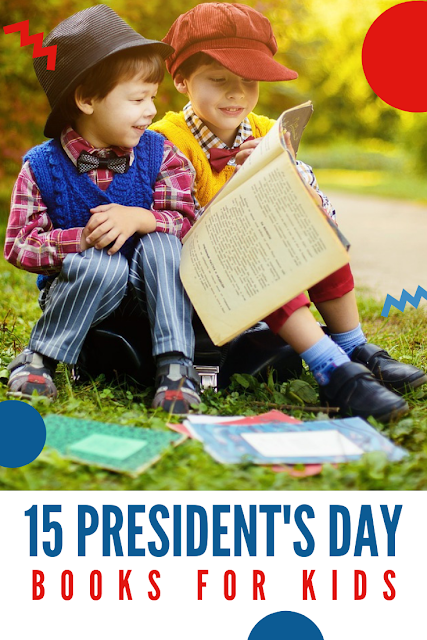 Here are 15 President's Day books for kids that I believe will teach your children about this special holiday and the great men we celebrate, but also be entertaining. 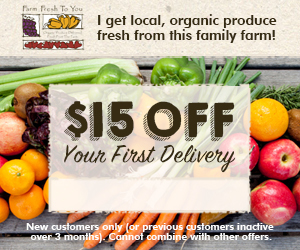 Click on the images below to learn more and to purchase your favorites just in-time for the big holiday on Monday! Children will discover the floor plan of the White House, a list of presidential perks, and lots of interesting info about all the presidents, from George Washington to Barack Obama. A girl can be president too! When Grace's teacher reveals that the United States has never had a female president, Grace decides to be the first. And she immediately starts off her political career as a candidate the school's mock election! The Cat in the Hat introduces early readers to the concept and practice of voting by using simple rhymes. There are two sides to every story. George Washington, the man who freed the American colonies from the British, and George III, the British king who lost them. Two leaders on different sides of the Atlantic, yet with more in common than we sometimes acknowledge. We are lead through their story, and the story of their times, and see both sides of the arguments that divided the colonies from the Kingdom.